The Air Force has unveiled programs to cut end strength, prompting many airmen to ask whether it would be better to voluntarily separate or retire or try to wait out the drawdown. 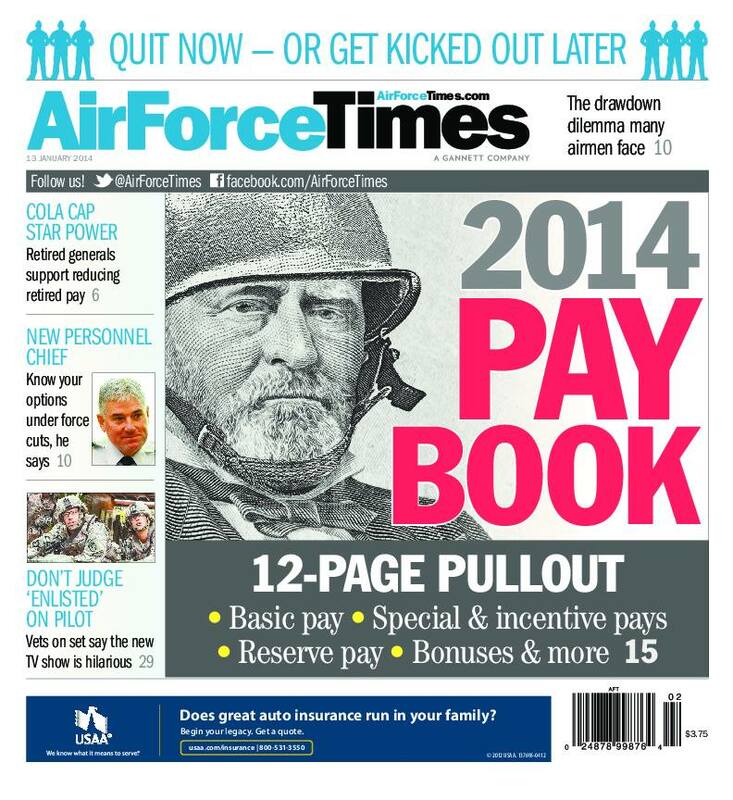 This week’s Air Force Times explains the various force management measures being used this year and what airmen should consider as they think about their future. Airmen need to start preparing right away for the possibility of voluntary and involuntary cuts, Air Force personnel chief Lt. Gen. Samuel Cox said in a recent interview. Cox, chief of staff for manpower and personnel services, spoke to Air Force Times on Dec. 31 about what airmen should do ahead of impending cuts to end strength. The Air Force and other services would like to save money, but members of Congress oppose a new round of base closures. To wit: A bipartisan group of eight senators is trying to stall a Defense Department study into closing Minuteman III silos, hoping Congress can ultimately block funding for the closures. In other news, the US military has traditionally been a home for immigrants, where they can excel in an egalitarian environment. This week, Air Force Times looks at two people who came to the US as refugees and found fulfilling careers in the Air Force. Merima White never forgot the airmen who whisked her to freedom when she fled Bosnia at age 11. Now she is an Air Force captain training to be a doctor. And Dominic Luka, one of the “Lost Boys of Sudan,” was able to settle in New York. He joined the Air Force as a way to give back to his new country.